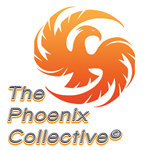 The Phoenix Collective is a medical marijuana delivery service in the San Fernando Valley that services Burbank, Studio City, NOHO and other SFV areas. 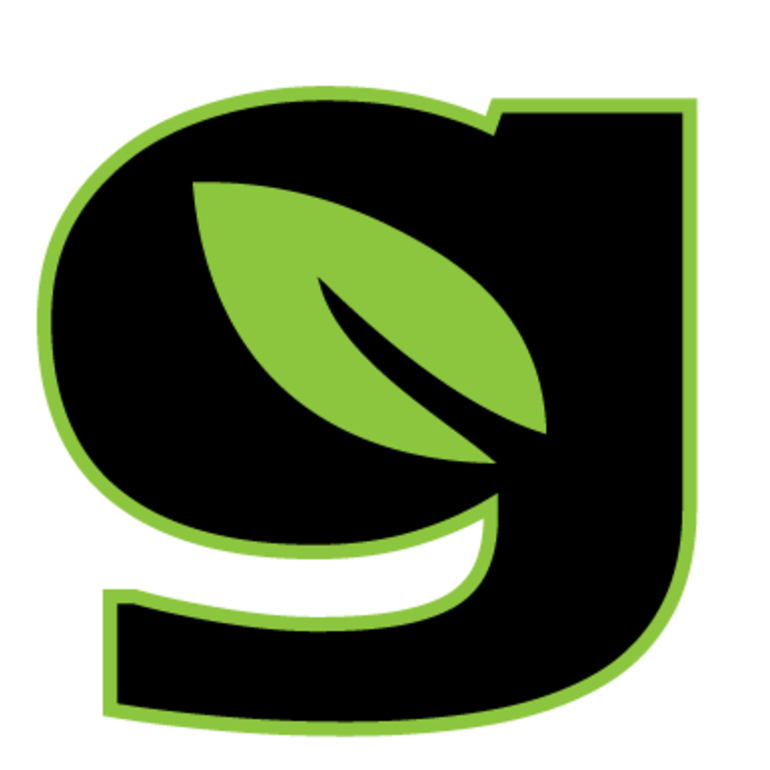 We specialize in top breeder top shelf cannabis as medicine. Our Growers are collective members who have won cannabis competitions like The Emerald Cup. Our Current grower is an Emerald Cup Winner and the strains we currently carry are all Emerald Cup placing strains in the top 20. We focus on cancer patients, MS Patients, CNS disorder patients, PTSD patients and much more. 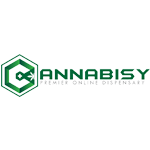 We are friendly, educational and look to promote the cannabis industry through providing professional services, compliant actions and establishing community awareness and educational methods.